GB suspends Henry Uwadiae "indefinitely"
Green Bay sophomore Henry Uwadiae has been suspended indefinitely for a violation of team policy, the team announced Thursday night. The Green Bay Phoenix moved up to number 15 in the latest CollegeInsider.com Mid-Major Top 25 poll this week, up six spots from 21 a week ago. A thorough dismantling of Minnesota-Duluth helped the Phoenix move up the poll as Green Bay notched a 92-57 victory behind Alec Brown's triple double, the third in program history. 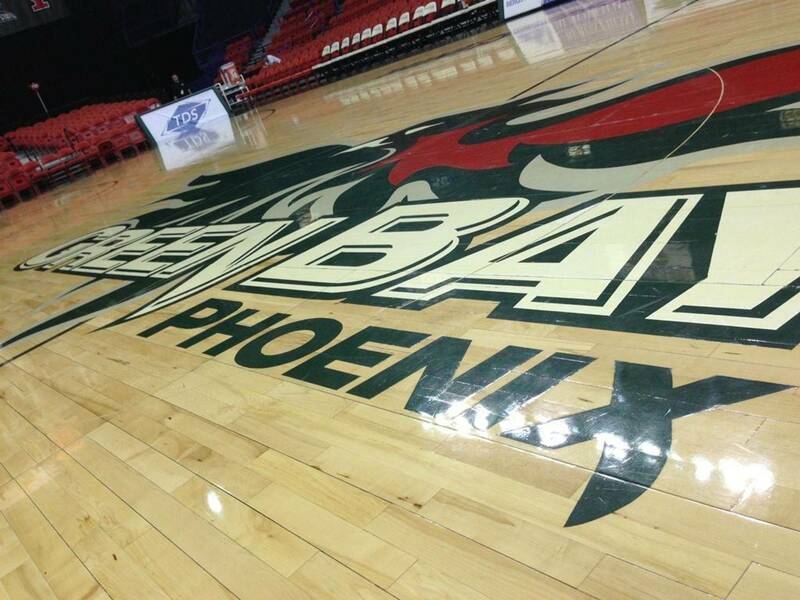 When the brand new Resch Center opened in 2002, the first college basketball game was the Green Bay Phoenix vs the Wisconsin Badgers. That day, a sell out crowd 9,750 saw the trio of Kirk Penny, Freddie Owens, and Devin Harris lead the #25 ranked Badgers to a blow out victory over Green Bay, 69-52, in Tod Kowalczyk's first season as Phoenix head coach.